Farlands is a 7.5-hectare (18.5 acre) site immediately adjacent to the proposed Eastern edge of Cranbrook, a new town near Exeter. Plans are emerging to expand the new town and we have successfully promoted Farlands to be included in the expansion area. The existing Cranbrook comprises of approximately 1,500 homes and a large provision of new local amenities, retail premises and a new business park. The expansion areas will introduce a further 2,000 homes together with associated infrastructure and amenities. 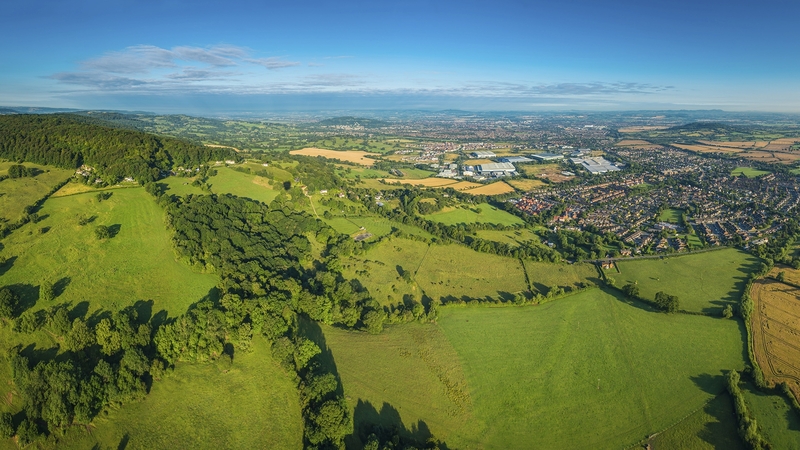 The expansion areas are emerging via East Devon District Council’s Development Plan Document (DPD) which will provide an overall masterplan for the ‘Cranbrook Expansion Zones’. LVA has continued to engage with EDDC planning team throughout the draft DPD process, working together to produce a deliverable site to contribute to the much-needed housing supply in Devon. An outline planning application was submitted by us in March 2016 (ref 14/2945/MOUT). Approval of the planning application is anticipated later in 2019 once the DPD advances.